If you are feeling generous, please consider making a donation to help fund this project. Spiritual bypassing ‘is the use of spiritual practices and beliefs to avoid dealing with our painful feelings, unresolved wounds, and developmental needs’. Even though there is a consistent rhetoric about ‘transformational growth’ and ‘finding one’s authentic self’, there is an inherent tendency within yogaland to dismiss anything that is perceived as negative, challenging, perverse, or otherwise transgressive or contradictory, in any way, to the promoted ideal of an ‘authentic yogic identity’, and categorise it as essentially unyogic. In other words, the impurities of the self need to be expunged…quietly. The narrative is that one should simply focus on the supposed good side of nature, while any form of expressive emotions such as anger, should be controlled. A representation of this attitude is found in the popular new age interpretation of namaste, which is a trendy way to end a yoga class. The folk etymology of this phrase is something like, ‘the light within me honours the light within you’. However, a closer linguistic analysis demonstrates the falsity of this translation, as it more or less means, ‘hello’. There is simply no mention of ‘light’. Instead, this noun phrase is: namah (bend) + te (to you). The point, however, is that there is an overwhelming preference to not explore the darker side of the soul by many global yogis; which is exacerbated by the general lack of psychotherapeutic modalities within the yoga system. Sure, yoga will help one relax and generally feel good, but that does not guarantee there will be cognitive benefits. This type of discussion will be considered heretical by whom I describe as yoga fundamentalists. I do not use this phrase lightly. There is an inherent tendency for yoga converts to imbibe a particularly theologically-dogmatic perspective and attitude towards what is otherwise, an extraordinarily myopic and often ahistorical view to the diverse and complex history of yoga, which is generally proselytised through impassioned, didactic moralising and inspirational sermons at yoga classes and retreats. Yoga’s history is not only white washed, it is stripped down to a bare, monolithic narrative that is essentialised and eternalised into a diluted formula. This goes well beyond any conversation premised by critical race theory and extreme left-wing, identity politics about cultural appropriation and the necessary decolonisation of yoga. This is because the marketing rhetoric used by the yoga industrial complex is also used by the Indian state to sell and promote yoga-related tourism to India. 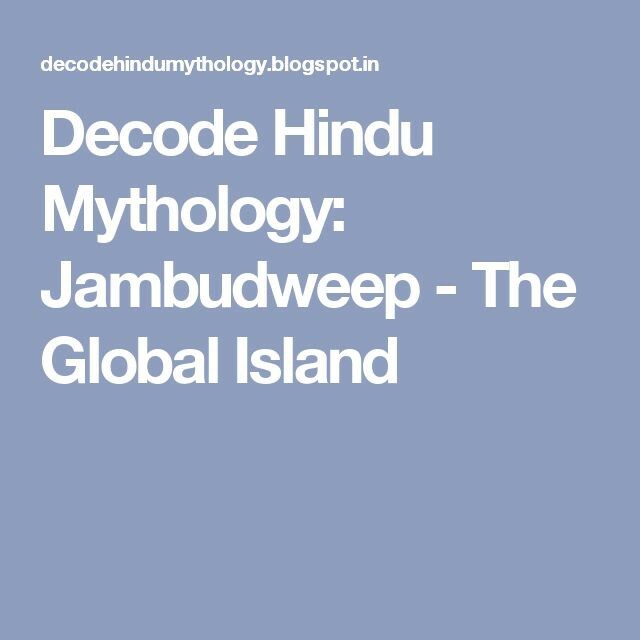 Both, however, are built upon the same colonially-constructed, orientalist imagination that romanticises and essentialises, India. The fascinating thing is that many of the right-wing ethno-nationalist, Hindu supremacist assertions about the ‘history of India’ are, themselves, ahistorical assertions made by the former colonial masters about the colonised ‘other’ that they are trying desperately to dismantle. 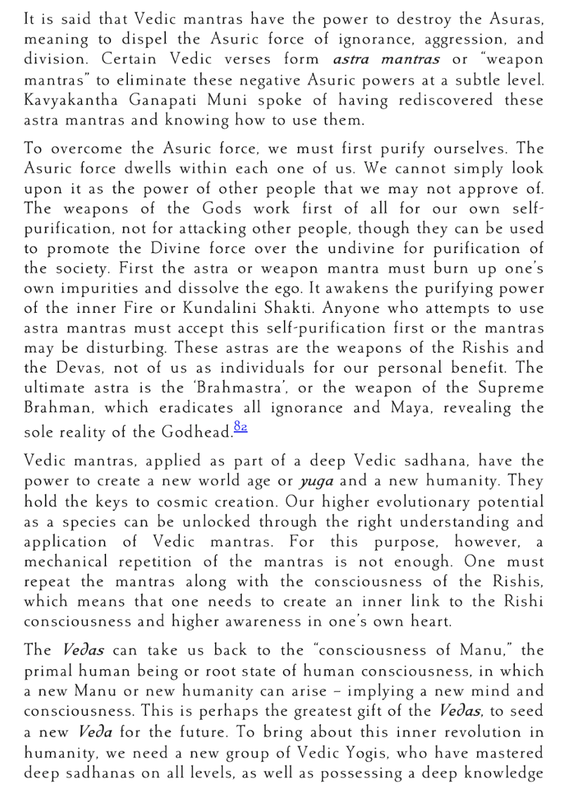 One of the most glaring examples of yoga fundamentalism-lite is the insistence on reducing the meaning of yoga down to Patañjali’s sutra 1.2 (yoga is the cessation of the fluctuations of the mind). The history of yoga is incredibly diverse. Much more than this one pithy statement or the text it derives from.Yet, there is a semiticisation of yogic knowledge, which comes through commodification and abstraction of complex signs to more digestible forms. 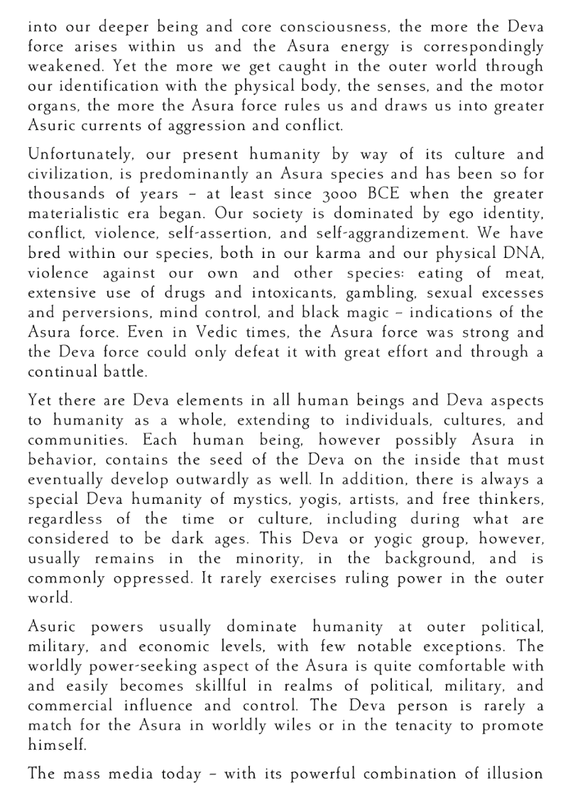 This isn’t something unique to global yoga and the cultural cannibalism of the West, as we’ve already discussed how the Indian state uses the same narratives and strategies to conflate a diversely dynamic history to a static monolith. The same sentiments and rhetorical / visual strategies are used by the Indian state, particularly in its wellness tourism-focused Incredible!ndia campaign. listen to the news for ‘spiritual reasons’. From both a spiritual and social perspective, this attitude is immature, as spiritual bypassing does not allow the individual to work on their ‘stuff’, or rather, their Jungian ‘shadow’ side. By ignoring the inherent animosity that humans learn to control to operate as a cohesive society, for the benefit of everyone, discontent is bred. While the human id wants to be free, it is constrained through the survival instinct. Yet, many people, regardless of whether they are on the spiritual path, ignore not only their own shadow, but the one also reflected back by society. Yoga is not a psychodynamic therapy in and of itself. Therefore, I question the ethical boundaries that are potentially transgressed by yoga teachers who claim that such practices are a not only a psychotherapeutic cure-all, but also a proposed cure for homosexuality and also cancer. However this is the rhetoric espoused by the global yoga and wellness industry, and also the Indian ministry for health, which includes the yoga portfolio. Even though most yoga teachers are not trained psychotherapists or counsellors, they find themselves in the tricky position of being asked to offer, what is, ostensibly, medical advice. This could be related to diet and nutrition or psychological matters. In recent times, this has resulted in an increase in training related to trauma-sensitive yoga. However, trauma-sensitive yoga is not the yoga practiced by most yoga enthusiasts or teachers, and this form of yoga-inflected therapy is not generally found in the scores of yoga teacher training manuals. 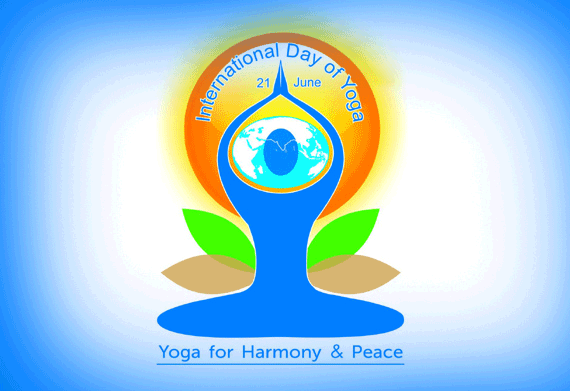 Another aspect of spiritual bypassing found in yogaland relates to the interpersonal and socio-political realms. One key trait amongst citizens of yogaland is a general aversion to any discussion of politics. A central reason for this is that there is an inherent narrative that proposes yoga and politics do not mix. Yet, any assertion of an apolitical position is a political statement. 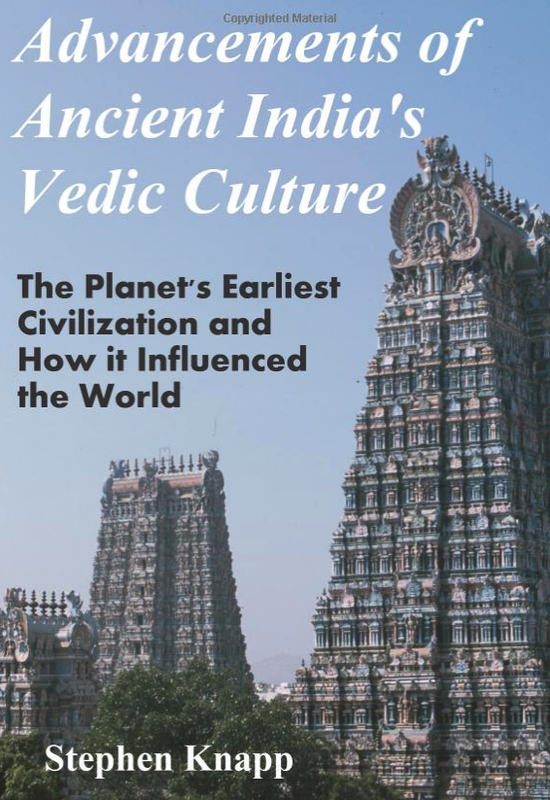 Moreover, the birth of modern yoga during the colonial period was a direct political action to create strong, virile, masculine, Hindu, yoga bodies; that could help with the independence movement, and which would act as an antithesis to the colonial opinion that Indian men were too effeminate. It [yoga] teaches people to only build themselves better, nicer, more comfortable bubbles (or extra globular layer) than those society already makes for them to enclose themselves into, through the commodity system. All in better atomized comfort, together yet separate, as usual. Prison cells that cannot be escaped, because they are turned as the perfect setting for reaching personal well-being through liquidation of suffering. This is Yoga when it comes to its political purpose in the West, and beyond. As a powerful tool for social control. One that is coveted upon, and participatory just like any other religion. Examples of this are plenty. When I discuss with yoga practitioners the explicit aspirations of the Indian state to undermine the democratic constitution of India to create a Hindu theocratic state, and the pan-global aspiration to create a Hindutva version of an ‘ISIS caliphate’, which is predicted, respectively, to occur by 2020 and 2030, and how global yoga is used by the Indian state to normalise and legitimise its activities; I am met, more often than not, with comments that suggest I either do not know what I am talking about, or that my knowledge of yoga is exceptionally poor. A common occurrence involves an apparent ‘back to basics’ lesson that includes appeals to authority and tradition with regard to the romanticised notions of what yoga is about. 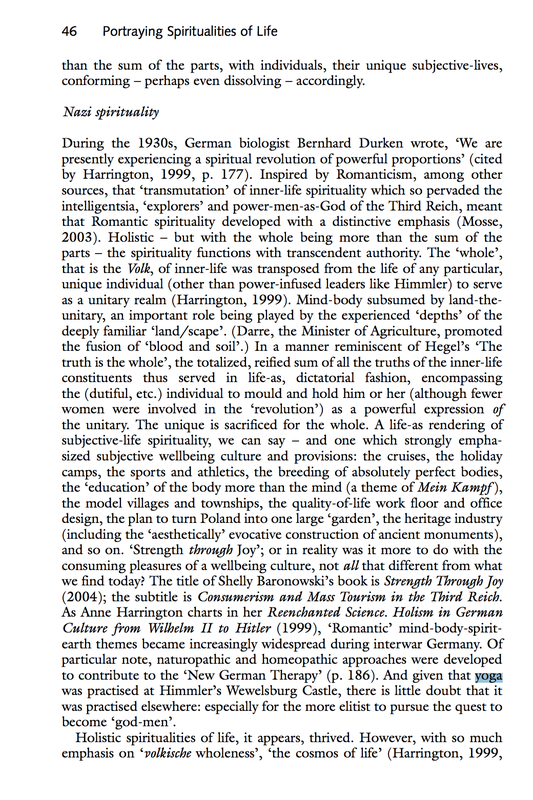 However, I would argue that these appeals to tradition fall quite neatly into the schema involved with internalising desire, which is involved in constructing an identity that enables conformity to the normative expressions of a group, which are undeniably part of the bodily fascist, biomoral regime of power. For instance, a recent exchange led to a yoga practitioner telling me that the definition of yoga is encapsulated in the moral-ethical yamas and niyamas, which are found in the yoga treatise of Patañjali. However, this appeal to scriptural authority, in some ways, demonstrates a yoga fundamentalist attitude, as there was simply no individual articulation made by my interlocutor. This unquestionable faith in dogma to explain all of social reality that is explained by reference to one indubitable entity or principle, is one of the defining features of fundamentalism. Furthermore, yoga is inherently exclusionary. Many people, due to reasons of ethnicity, gender, sexuality, mobility, fitness and class are ordinarily excluded from participation in the normative expressions of global yoga. While the generic yoga narrative asserts that it has the power to unite people, it actually helps to reinforce racial and class boundaries. Yogaland is overwhelmingly the domain of the white bourgeoisie. Not only that, the generic social network is anything but egalitarian. 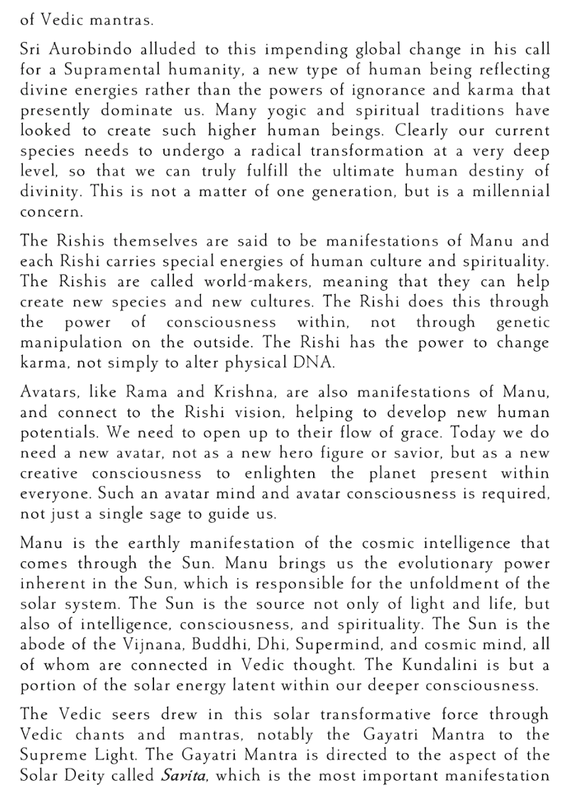 This is due to the modelling of the hierarchy based on the traditional guru-disciple relationship, which is exceptionally hierarchical. Moreover, the underlying logic of this relationship is dis-intellectual, as it runs on cultivating affect. People are not taught critical thinking, rather they are taught how to feel. 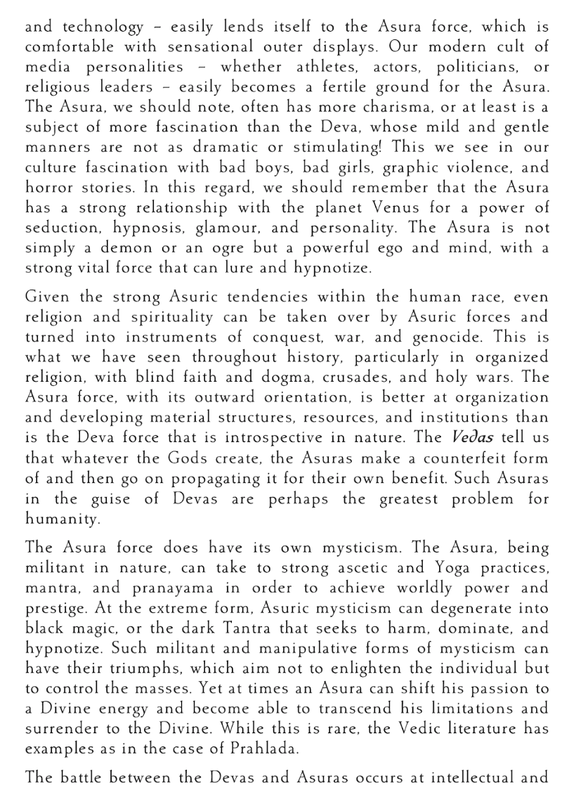 Bearing this in mind, it leads me to an anarchist critique of yogaland. While anarchism focuses on ending the tyranny of oppression of the working class, and rests upon on what Peter Kropotkin describes as: Liberty, Equality and Solidarity, we find that yoga has less social emancipatory potential than its promoters otherwise promise. Not only this, but many recent yoga graduates of various teacher training programs are lured into exploitative situations where they either work for free, or under duress. This is due to the emotional labour they are required to perform to show commitment and value, that might be rewarded, or not. Yoga studio owners quite often aim not to pay there new yoga teachers, or instead, offer them the opportunity to ‘gain experience’ through volunteering. Also, many studios might insist that the teachers wear promotional apparel around the neighborhood, come in and help with other events at the studio, or attend training on Sundays, all without any financial reward. It is expected. This exploitation normally falls under the legitimation strategy of seva (‘divine’ service) or karma yoga, which is a type of yoga that positions the doer as not attached to the outcomes of actions. Therefore, karma yoga is often a euphemism for exploitive labour practices. This type of logic is rife within yogaland, and relies upon emotional blackmail to effect an outcome based on proving one’s loyalty. And also this quote from her in a recent interview, titled: Lessons From Seane Corn In Yoga, Transformation And Social Justice. Due to the process of spiritual bypassing, a more worrying situation is the apolitical attitude of many of yogaland’s citizens. The Indian state is currently controlled by an unapologetic Hindu supremacist regime, which uses the cultural capital of yoga to legitimise its soft power operations abroad. It is through the very production of desire, which sits at the core of the global wellness industry, that citizens of yogaland are made docile and uncritical participants in this global agenda, which relates to the fascist/ethno-nationalist/supremacist aspirations of the BJP (Indian People’s Party) government. As Edward Bernays demonstrates, the engineering of consent amongst groups is just as possible in times of peace, as it is in times of war. Sport and fascism have a long history in the ideas of nation building. The way in which yoga is situated within a bourgeois context to create stronger/healthier bodies — as part of a biomoral creed, i.e. 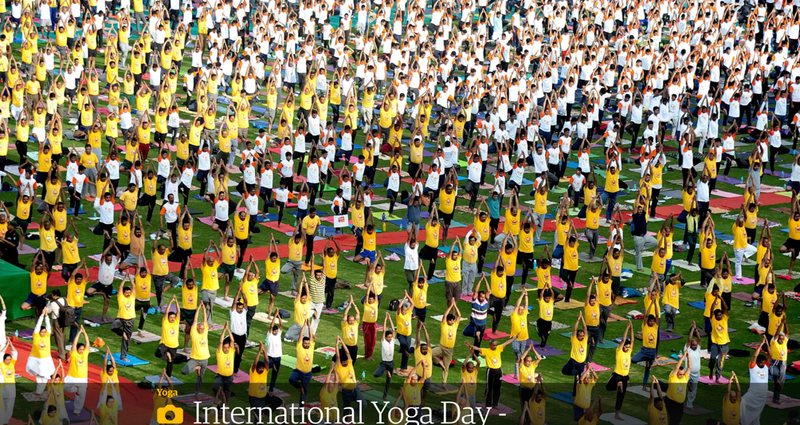 if you do yoga then you are a better person — and if enough people do it, then the nation and world will enter a veritable golden age of enlightenment and eco-sensitivity, fits into this very paradigm of a nationalist ethos. Whether one agrees or not, there is something eerily uncomfortable occurring at the level of global, neo-liberal, pan-nationalist yoga; which fits in neatly with the concept of being a globalist who wants to dissolve nations. 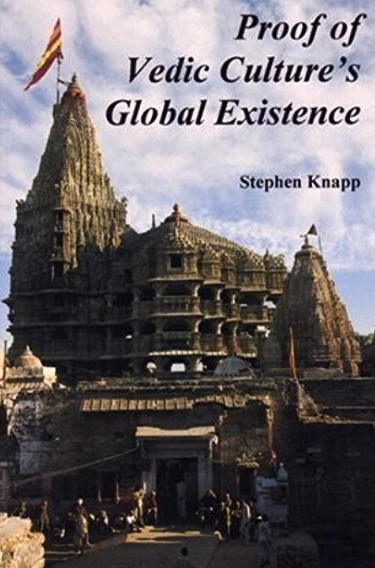 The utopian aspirations of many globalist yogis finds symmetry in the the pan-global, post-nationalist agenda of Hindutva. 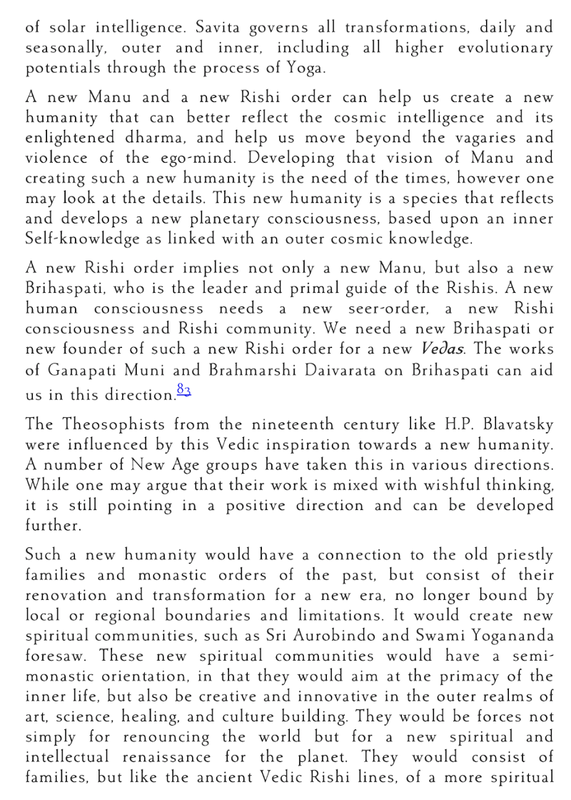 The longing for a supposed return to a Golden Age, a spiritual evolution of a global scale, the transformation of humanity into übermenschen replete with yogic powers that will guarantee and end to all suffering and injustice. 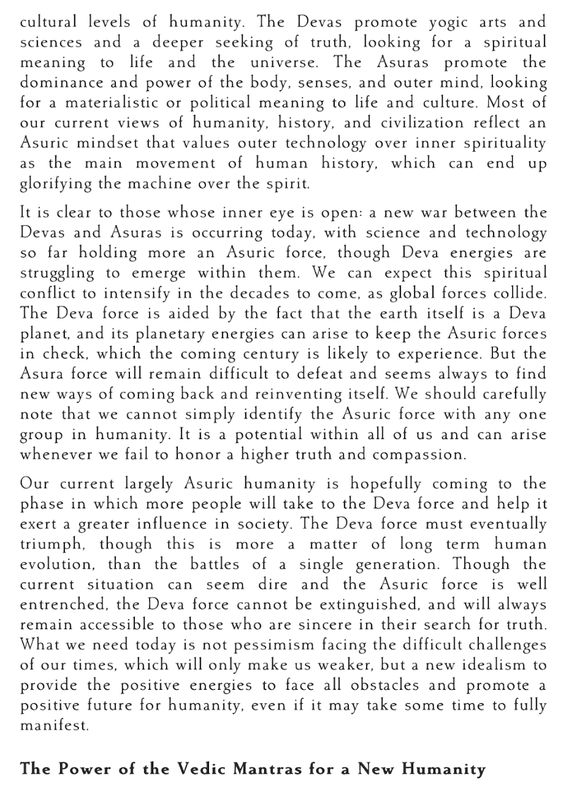 Yoga is the practicable instrument that will save humanity, apparently. 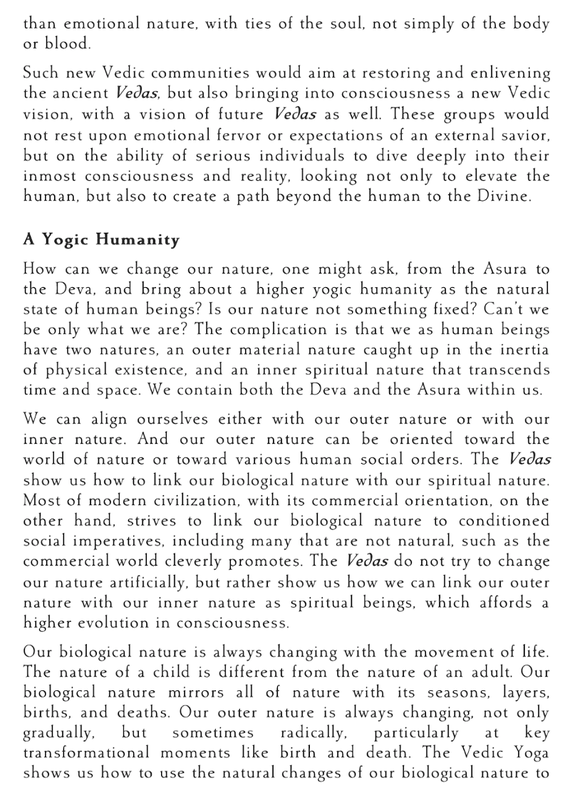 This missiological, haptic logic is present in the very core of Yogaland’s creed. To go out and change the world. And also this quote from her in a recent interview, titled: Lessons From Seane Corn In Yoga, Transformation And Social Justice. The first image comes from International Yoga Day, 2017, the second image is from a Nazi Socialist parade. 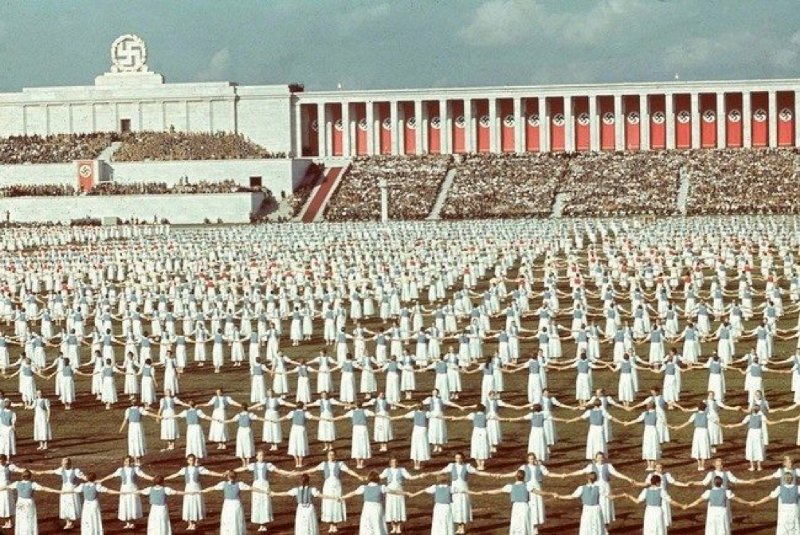 The physical similarities of thousands of people parading in public are striking. Both events also include group fitness regimes. Although, let me be clear. While I am not suggesting that anyone who attends a International Yoga Day event is sympathetic to Nazi Socialism, what I am saying is that these two pictures demonstrate the state-level coordination of the public around nationalist-fascist ideals, which are expressed through public sports performances. And, ultimately, we should be wary, at least, of our own participation in certain public performances that ensconced in state-driven narratives. 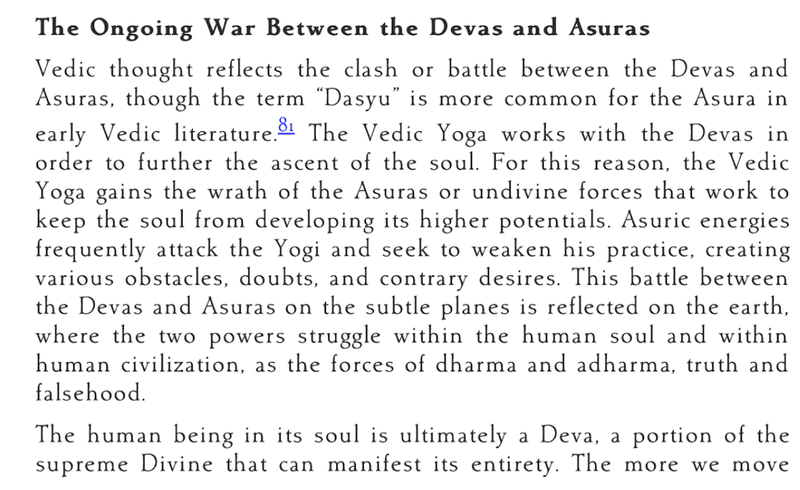 How this synthesises with Yogaland is seen in the following passages of David Frawley’s book, Vedic Yoga, who is a Hindutva apologist working tirelessly to normalise Hindutva ideology within Yogaland. Another example of this is this podcast on Yoga Alliance. 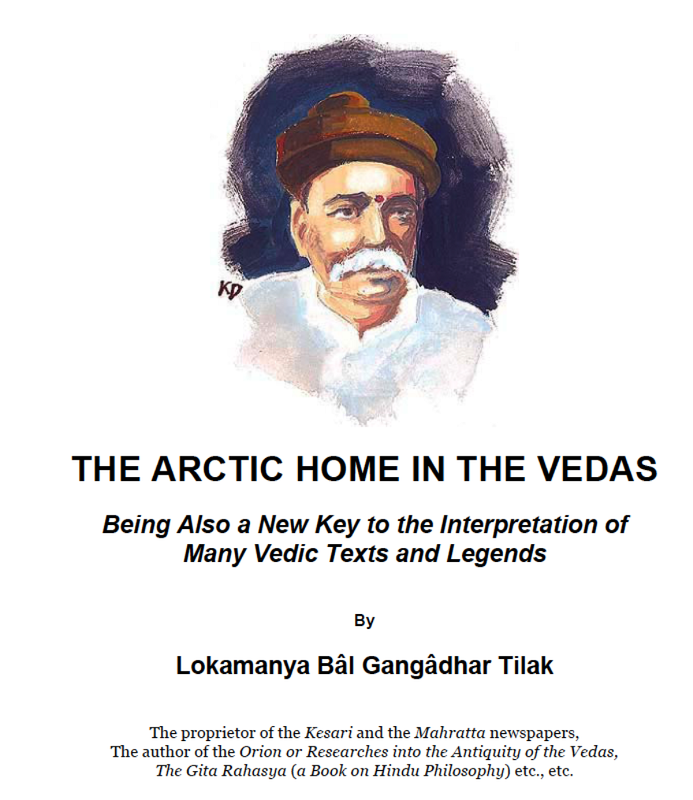 However, his true intentions are camouflaged by the decades of work and books he has published on yoga and Ayurveda. 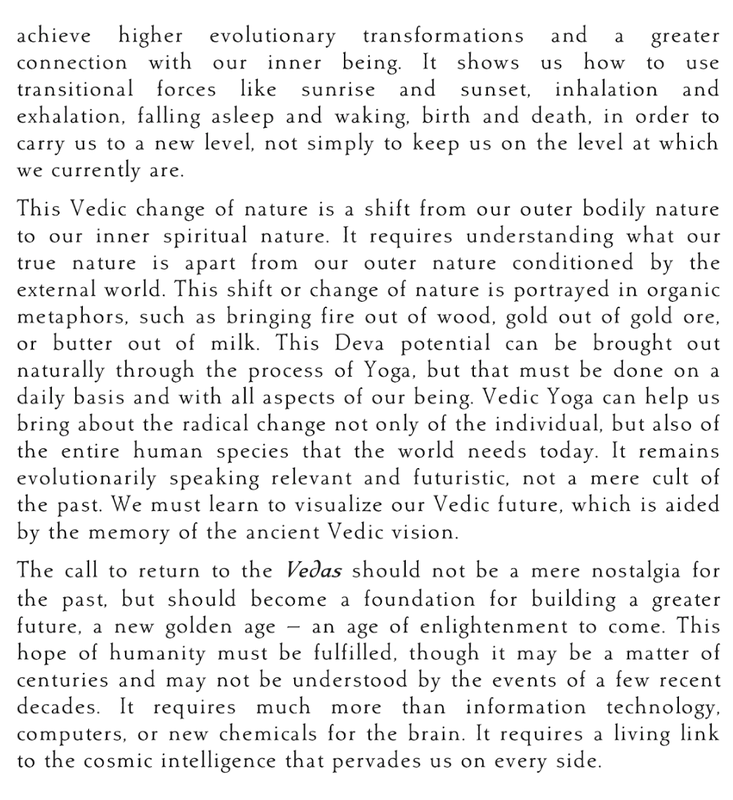 One of his more recent books, Vedic Yoga, contains a few pages that are a clear manifesto arguing for the yogic/vedic/Hindutva utopia he desires. Perhaps, you can read these passages here. Therefore, yoga can, and should, be explored for its roles in state formulations of fascist-nationalist power, and should not be bypassed. This is because the Indian state seeks explicitly to use the global popularity of yoga to create a Hindu nation and world, and seeks to privilege one group above others and provide this group with benefits (i.e. 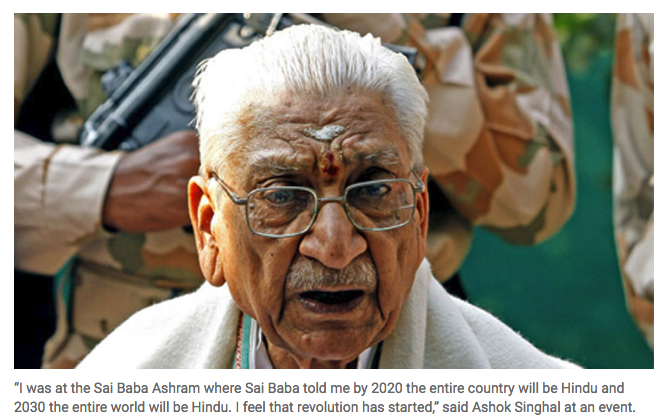 ethno-religious supremacism), at the expense of others, within a proposed Hindu theocracy. The global imagination of yoga and the consumption of yoga-inflected lifestyles helps to create within the neoliberal world we have, a commercial identity of the Indian state that is nominally Hindu. This is regardless of the fact that the Constitution of India is secular. Therefore, one’s casual or vocational participation in and consumption of yoga-inflected lifestyles exists on many levels, many of which may not be visible. One can choose to think more about this phenomenon, and how one’s consumptive practices may be involved in broader socio-political machinations. One can also choose to have an immediate, visceral revulsion to these ideas, and in the process, bypass the shadow, direct to yogaland. Patrick McCartney is a JSPS Post-Doctoral fellow at the Graduate School of Global Environmental Studies, Kyoto University, Japan; a Research Associate at Nanzan University’s Anthropological Institute, Nagoya, Japan; a Research Affiliate with the Organization for Identity and Cultural Development; a Visiting Fellow at the South and South-East Asian Studies Department & Member of the South Asia Research Institute, School of Culture, History & Language, Australian National University, Canberra, Australia. This is an overview of the thoughts behind the Yogascapes Conference 2.0, which will occur 09–13 July 2019 in Kyoto, Japan.